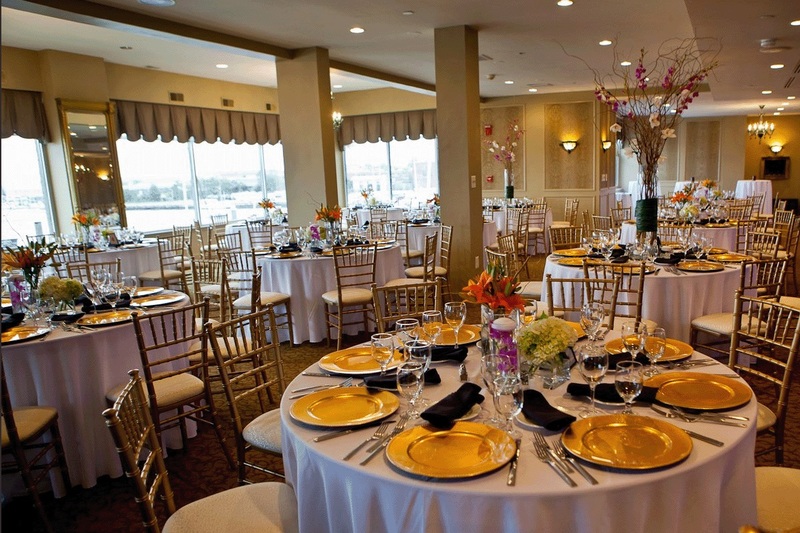 Tabrizi’s, a classic and elegant waterfront wedding venue in the heart of Baltimore, can accommodate up to 230 guests and offers a unique and stunning location for you and your guests. 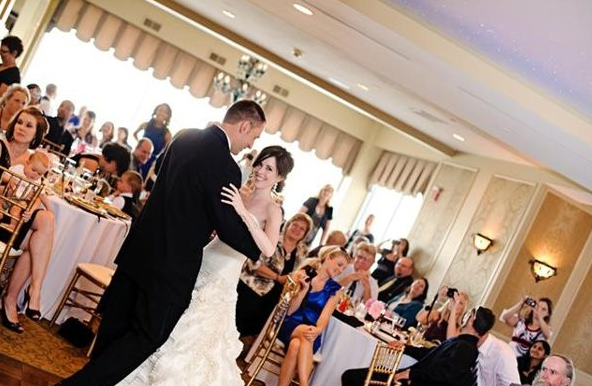 Our extraordinary service and gracious staff members allow you to be stress-free on your special day. 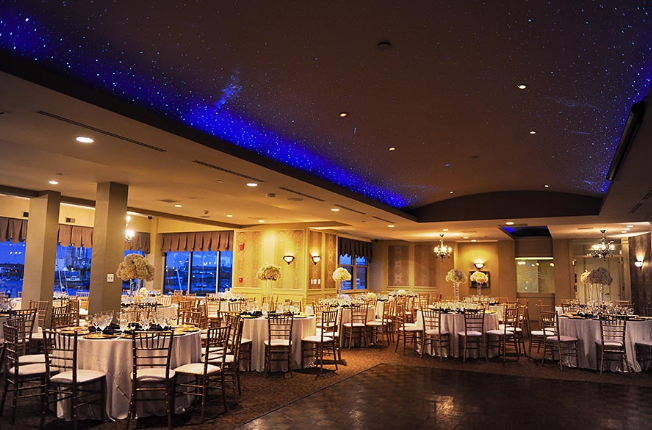 Give us the directions and our talented event coordinator will ensure that everything runs smoothly and is perfectly organized.